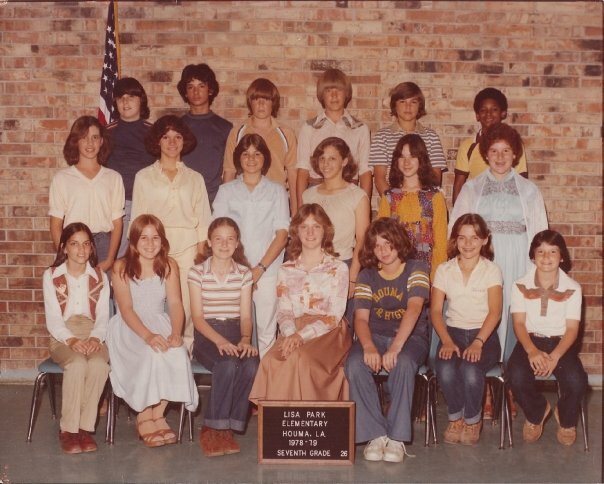 We were the Gifted and Talented class that passed through Lisa Park Elementry School from the fall of 1975 to the spring of 1979. We were selected from schools throughout Terrebonne Parish to participate in this pilot program. This is a place to rekindle some of those old memories and keep in touch with our fellow class mates. After finishing the 7th grade, we went our separate ways. Many of us would go to high school and college with one another and keep in touch. 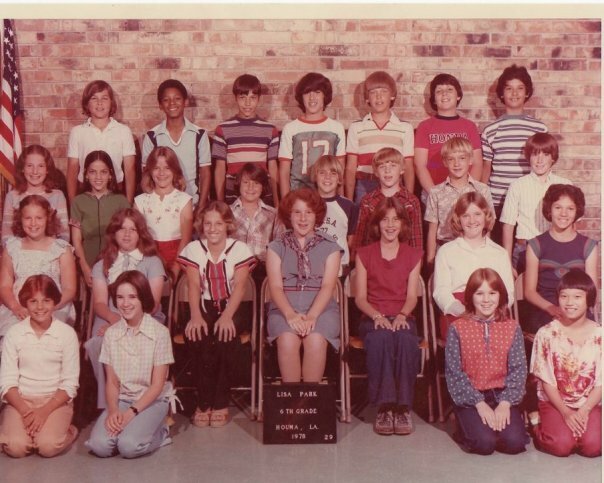 Others, we would not see again after finishing out the 1978-79 school year. If you know of any other class mates that I have left off or have info you would like to contribute, please contact me here.